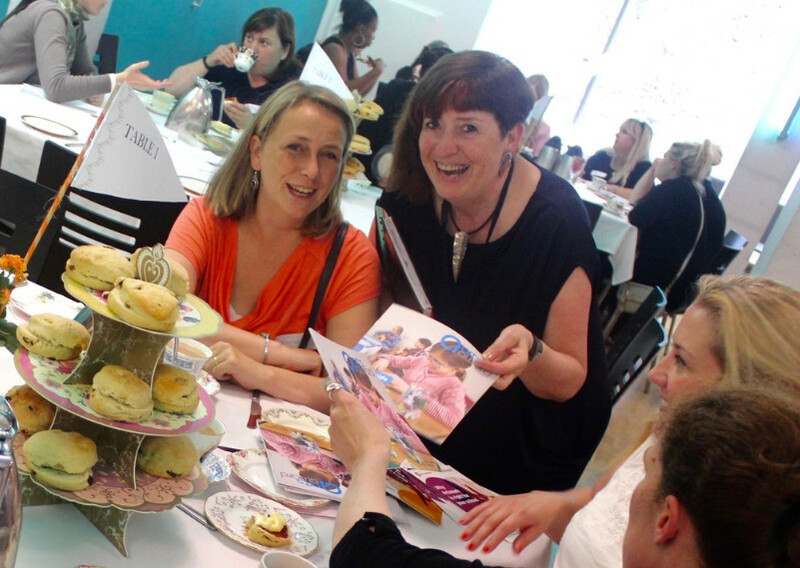 Arts Connect produces an annual regional Teaparty for teachers to meet the arts, cultural and heritage sectors through a marketplace, roundtable discussions, and workshops. This is usually attended by 65-85 teachers and contributors include between 32-45 representatives from the arts and cultural sector. Commission Brief: To plan, deliver and manage a Teaparty event at mac Birmingham for 27th June 2019 within the budget and timeframe.